So much yarn, so little time. : Axolotls rule! 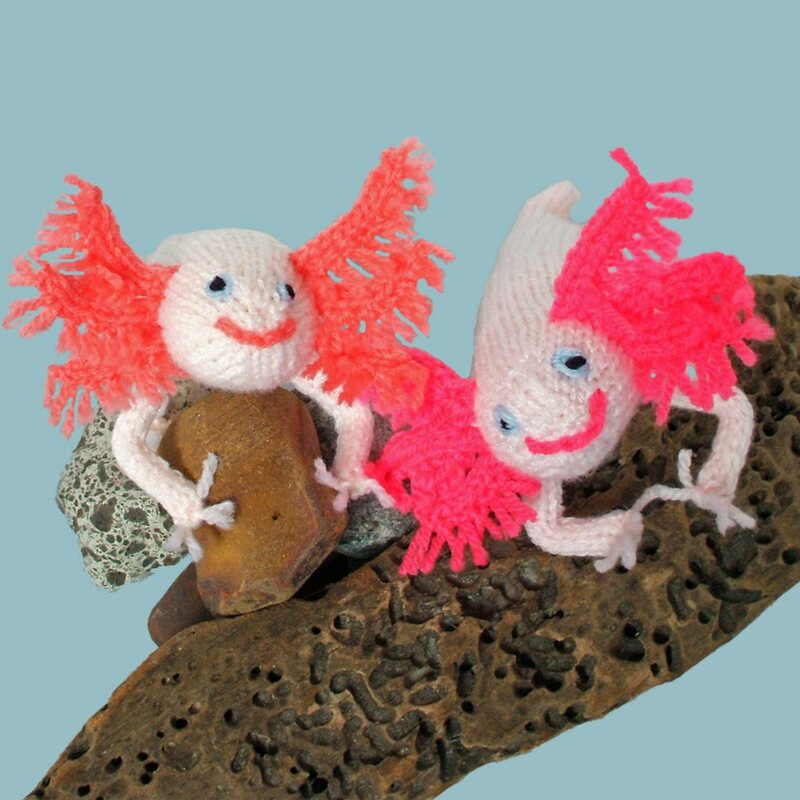 Love it and love your knitted axolotlalot. I used to look at one we had at school with distaste and fascination. Prefer them to their salamandery state. Whe you talk about 'mature'items on etsy I can't help myself..I imagine zimmer frames and stair lifts.